Within these areas of expertise, it’s possible to find a VA who can take charge of any aspect of your business that you don’t have time for, don’t feel qualified to handle, or just plain don’t like. A virtual assistant works remotely from their personal office. This frees you from having to set up a separate office space with furniture and equipment to house an extra employee. You’re also not responsible for employee-related expenses, such as health benefits or taxes. All you have to pay are the VA’s fees for services according to the terms of their contract. You can keep in touch with a VA through phone, email, Skype, Google Voice, and other forms of remote communication, so you’re always able to get in touch when you need something. 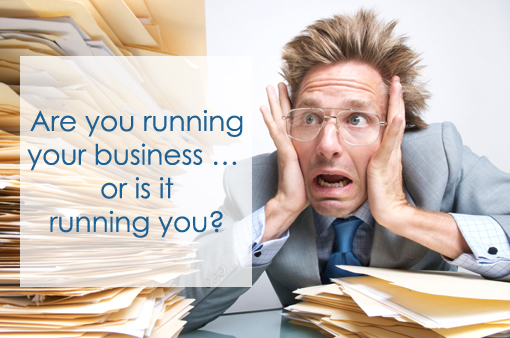 No more chasing down Arup from IT when you have a website problem or tearing out your hair in frustration over the bookkeeping when your accountant is on vacation. With less on your shoulders, you can enjoy workdays that are less stressful. 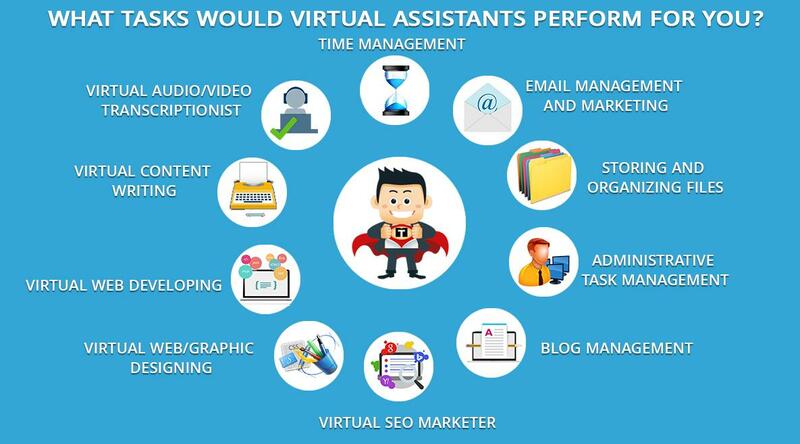 Virtual assistants may have knowledge and proficiency in various areas that you and your staff don’t possess. They’re able to apply these skills to tasks that you find difficult, streamline them, and make your business run more efficiently. How Does a VA Help You Scale Up? With a VA to handle the small tasks involved in business management, you don’t have to work all day, every day to get things done. You’re free to focus on the bigger picture, taking the time you would have otherwise spent on administration to move forward and make your business prosper. The money you save on employee expenses can be put back into the company to fuel growth rather than going out to pay bills. You can take advantage of a virtual assistant’s expertise to implement fresh marketing methods that expand the reach of your brand to a new set of customers. This may include an innovative direct mail campaign for product promotion or a website overhaul that increases conversions. Since your virtual assistant works remotely, you’ll never be held up by your own schedule or unforeseen problems in the office. Plus, with someone to handle event planning and coordinating, you can participate in more trade shows and make beneficial connections within your industry. All of these perks make it more than worth the time to find the right virtual assistant and set up a long-term working relationship.